Healing Springs Ranch is located approximately 1 hour North of downtown Dallas, 1 hour east of Ft. Worth and 50 minutes Northeast of D/F.W. International Airport in the quaint town of Tioga, Tx. 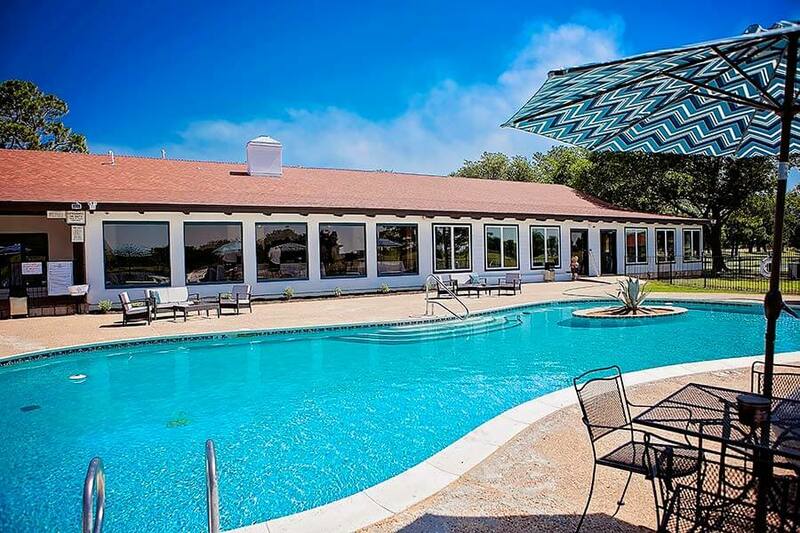 Our newly remodeled center lies on 50 acres in the heart of Texas quarter horse ranch country. The main lodge and residences surround our beautiful private lake and offer fantastic views of both the lake and our 9 hole par3 golf course.